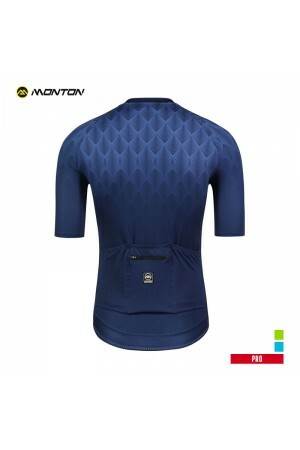 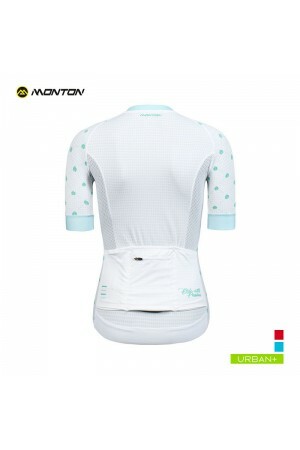 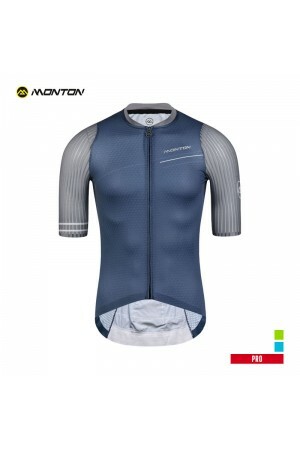 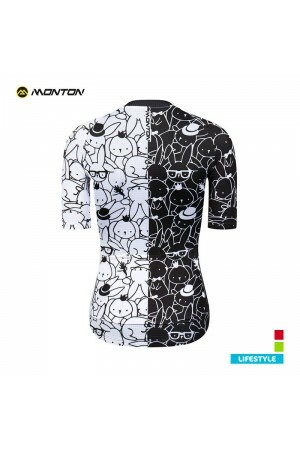 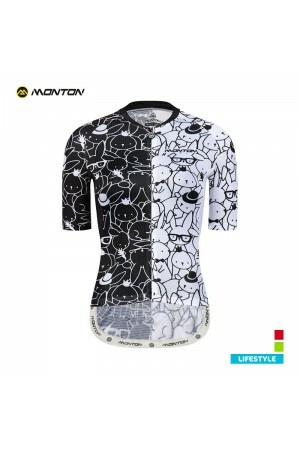 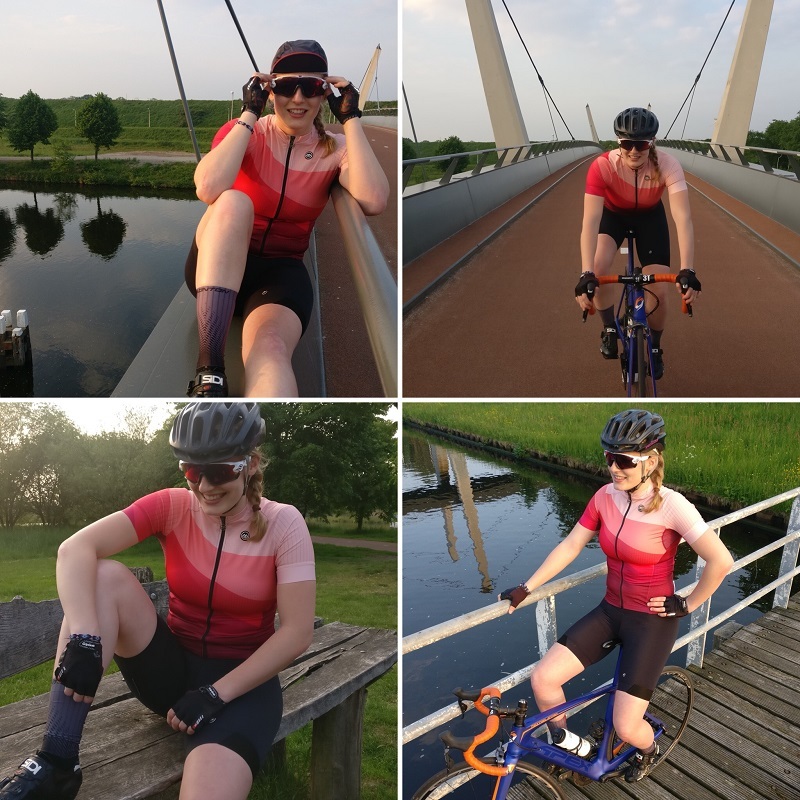 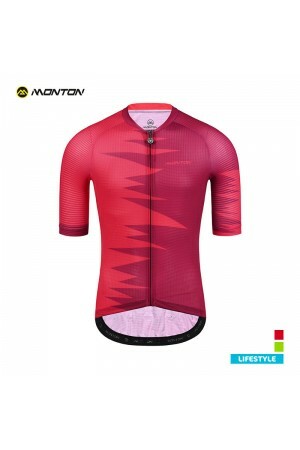 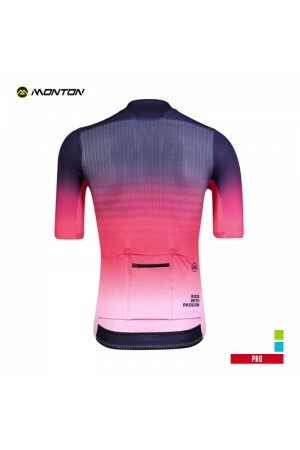 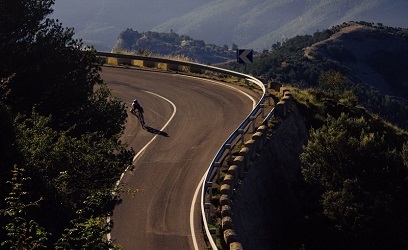 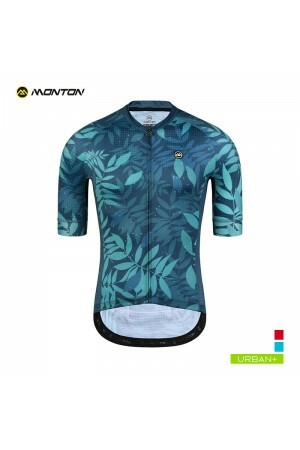 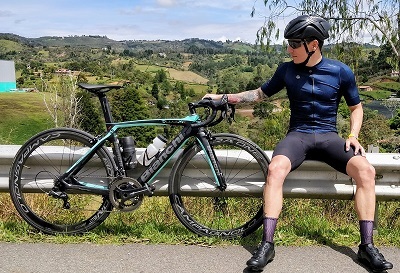 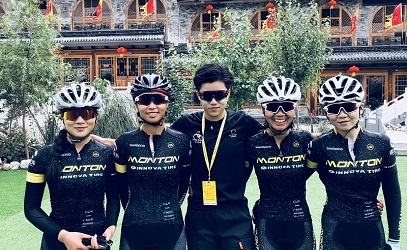 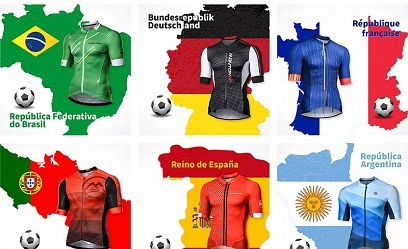 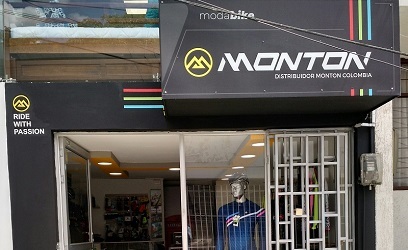 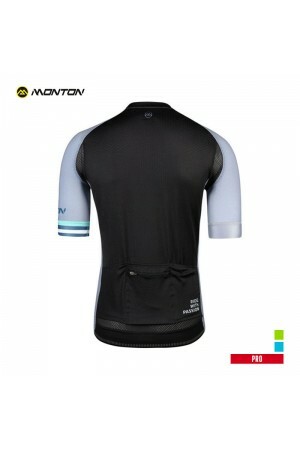 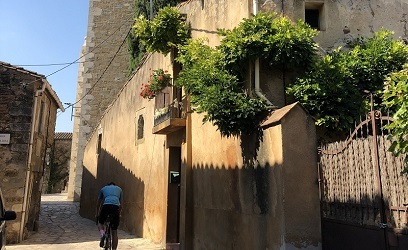 If you want cycling clothing shipped before fixed date as presents or other similar situation, you could contact our online service to pay the Express you have chosen yourself. 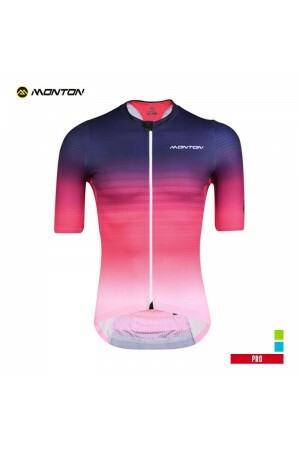 All products must be returned with the original receipt, in a new and unused state, in perfect condition, with all original shipping and product packaging, protective materials, and tags in place. 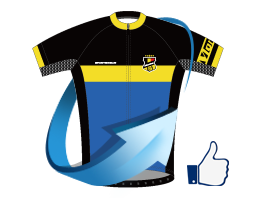 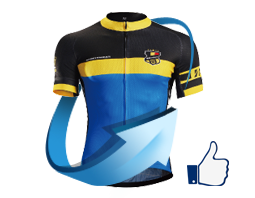 You could always consult us about custom cycling jersey through Online Chat, Skype, Email, phone call or just leave us a message. 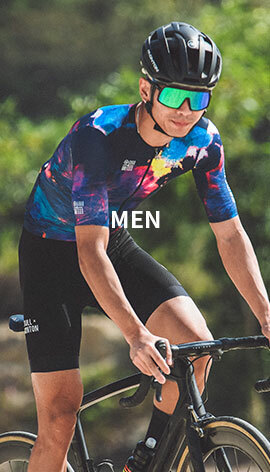 We would contact you soon when we see your message. 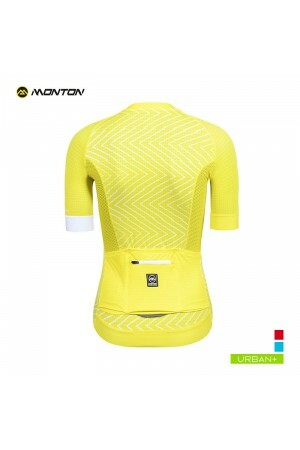 Up to 20% off for Monton previous designs. 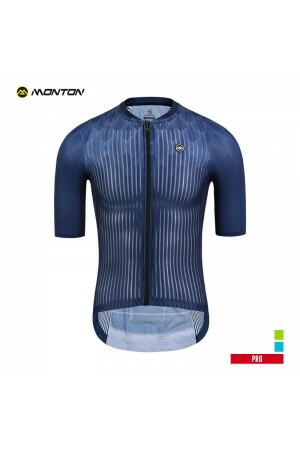 Quality guaranteed with better price as clearance sales. 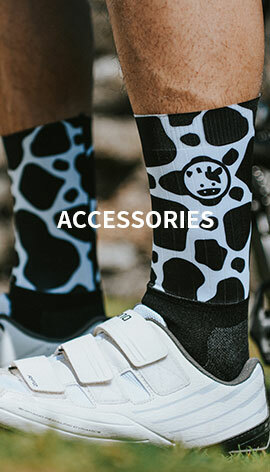 Our cycling socks average daily sales is 9.5 pairs. 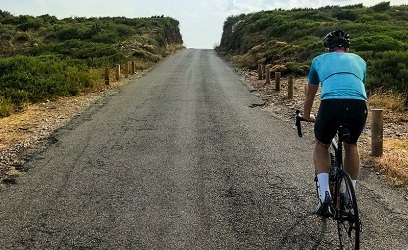 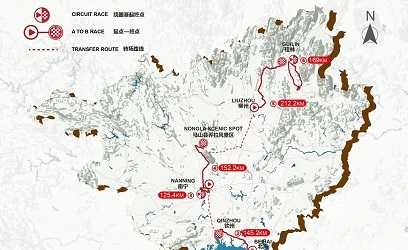 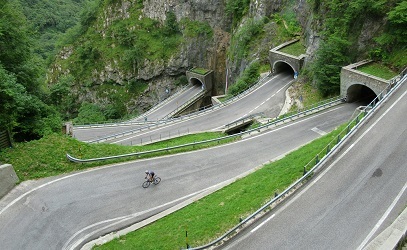 Give yourself a comfortable riding begins from dry feet.